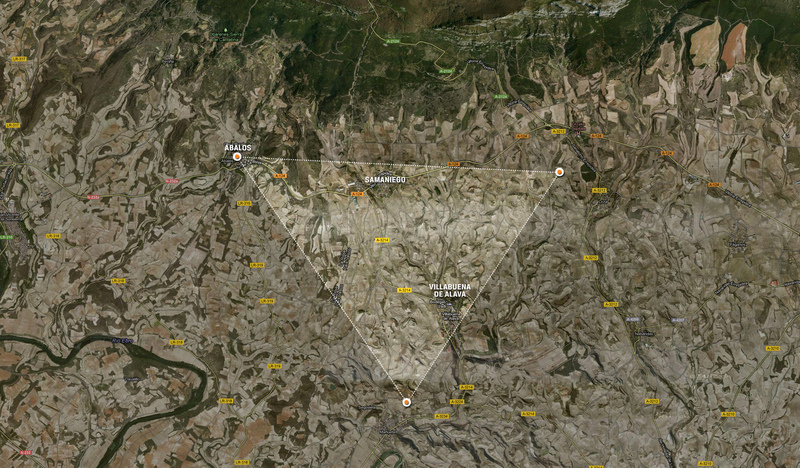 – Izadi has access to 178 hectares of vines, 70 of which it owns, in small parcels in the triangle made up of the villages of Villabuena, Samaniego and Ábalos. These old, south-facing vineyards, barely a hundred in total, enjoy the special microclimate of the Rioja Alavesa. 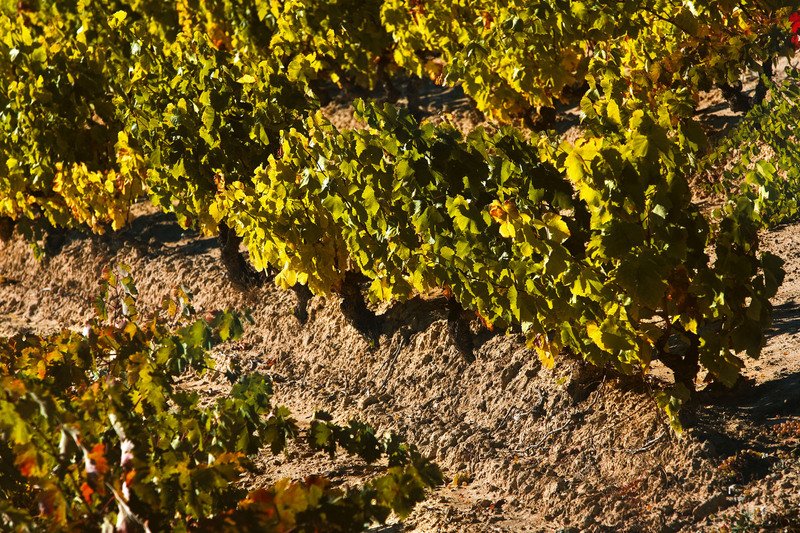 The approach to viticulture is an integrated one, where respect for the natural conditions of each vineyard and its surroundings is observed at all times. The vines are around fifty years old; they are bush-pruned en gobelet and their soil is poor. This guarantees low yields of small berries of excellent quality, typical of the area and the grape variety.